Anniversaries and Christmases are a great time for giving and receiving, right? 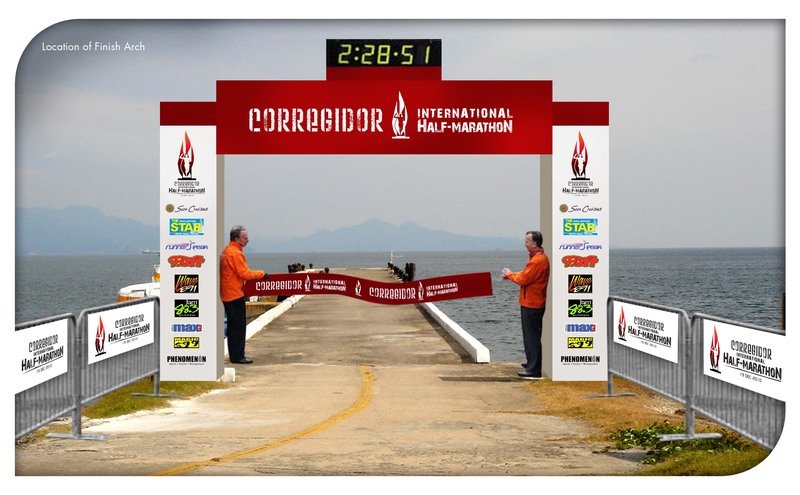 So since October is my blog’s anniversary month AND Christmas is near, I have partnered with the organizers of the Corregidor International Half-Marathon in giving you a contest! Phenomenon, CIHM organizer, has given me ONE RACE KIT as a prize for this contest but since it is my anniversary, I am giving away NOT ONE but TWO FREE RACE KITS! 1. Post your entry as a comment to this blog post. 2. Entry must be one sentence or phrase only. Entries longer than one sentence will be disqualified. 3. Entry may be in english, tagalog, or taglish. 4. Everyone is qualified to post one entry only. Those who will post two or more entries will be disqualified. 5. Those who will join will have to assure Kulitrunner and Phenomenon that in case he/she wins, that he/she will put the prize to good use by either: (a) using it by participating in the race on Dec. 19 OR (b) give it to somebody else in case he/she cannot make it on race day. It will be unfair if the prize will just be wasted, right? 6. 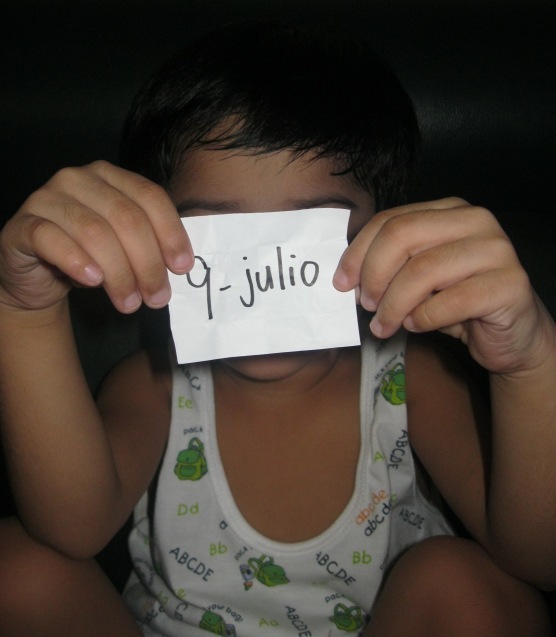 Contest will be until 11:59 pm of November 15, 2010 only. Comments posted after this time will be disqualified as well. 7. Two (2) winners will be chosen by me (Kulitrunner) and the people from Phenomenon and will be announced on November 16, 2010 through this blog. The past few weeks for me have been a shower of blessings, good tidings and continous strokes of luck from friends and mere acquaintances from the running community alike. The month of October, when it comes to my passion for running holds a lot of significance. It was at this month, two years ago, that I finally had the guts to broaden my reach, so as to say, and started bringing my thoughts via a WordPress blog. You see folks, my words and thoughts were at that time only accessible to a select few, mostly friends who have access to my multiply account. Thanks to my running friends – yep all of them: from running blog pioneers to coaches to the mere running enthusiasts who encouraged me to finally try out a different level of blogging. My initial foray into true-blue blogging had a sure readership. 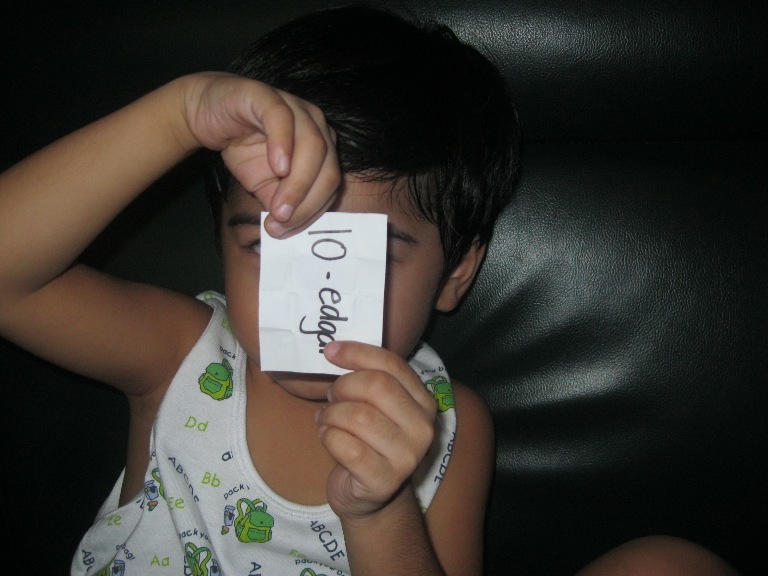 Buti na lang my friends are more than TEN! lol! So fast forward to now, I thank also all of you running and mtbiking peeps who in one way or another have taken into dropping by and at times read with much interest or maybe at times, utter dismay 😛 on what my blog has to offer. Thanks super, my blog, now two years old have allowed me to gain new friends and a lot of good acquaintances. 1. To UNILAB, for their Unilab Active Health Readers’ Promo which made it possible for me to give-away special gift packs to FIVE lucky readers of this blog. Big, big thanks really! 2. To Zest-o Corporation, the makers of Water Plus for their blogger’s launch invite. I almost failed to go to this event but I am happy that I was after all able to make it. Why? 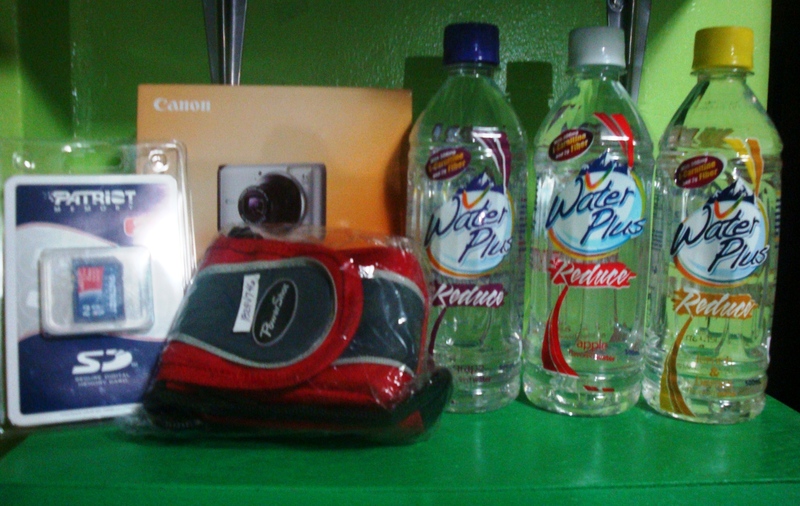 Because they had a raffle and I won one of the three Canon Digital Cameras! I don’t usually win in raffles, but I sure am glad that this was one of the very few where I did. 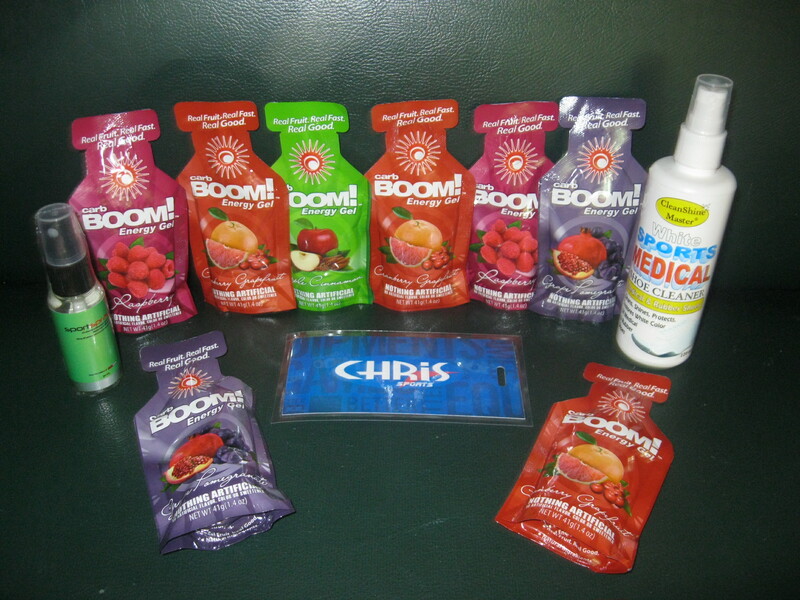 To get to know more about Chris Sports and/or the products they carry, visit the Official Chris Sports Fan Page on facebook or the Chris Sports Inc. facebook page. As these are all treats without any tricks, I know that it is only fair for me to start paying forward. 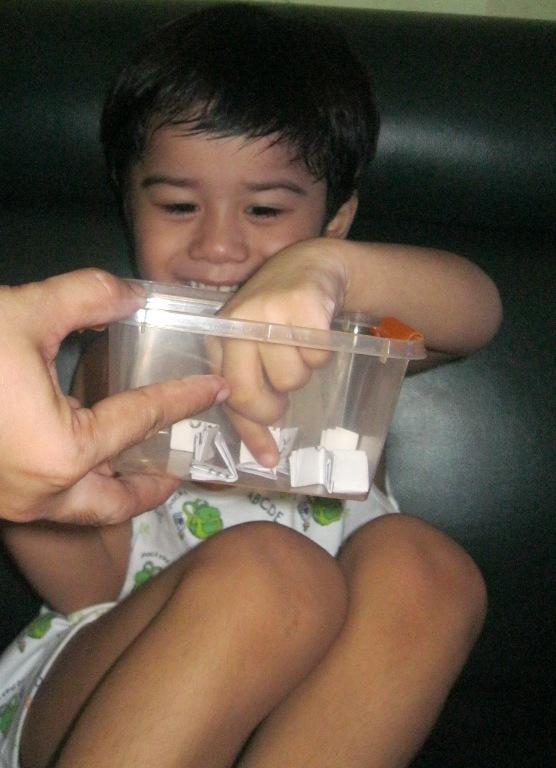 As a start, there was (as again I will say) the Unilab Active Health promo. And now as my anniversary month winds down to its last days, I would like to thank the people of Phenomenon, the organizers of the Corregidor International Half-Marathon for another opportunity to give thanks to the readers of this blog for another exciting contest. You see folks, they are giving away a free race kit to a lucky reader. But wait! Since it is still my anniversary month, I am giving-away not just one but two race kits. 😉 Check back for the announcement and opening of this contest in a while. Finally. I do hope you continue to join me as I look forward to journalizing my running and mtbiking experiences and of course, as I continue to share with you exciting details/information about some if not all of the events that are set to happen in the coming days. Got this from my mailbox and thought it was pretty interesting. You folks may want to experience a different kind of race, which might serve as a perfect cross-training experience. 😉 Read on! In line with its vision, the club will introduce another first: a unique racing experience never before seen in the Philippines. “The 360-100PLUS Boot Camp Race”, a circuit training event that will challenge even the most experienced athletes and bring marathon racing to a whole new level. The Boot Camp Race is specially designed by Chappy Callanta, Internationally Certified Strength and Conditioning Specialist and 360 Fitness Director. This revolutionary event will be held at the Philsports Arena track and field oval this November 27, Saturday, from 4pm-7pm (Registration, Orientation and Warm-up starts at 3pm). “We’re taking the 360 Circuit outdoors and supersizing it,” says Joana Piñon, Marketing Director. The Boot Camp will feature 8 different stations where participants will have to perform a specific exercise using free weights or their own body resistance. After completing the required number of repetitions, participants will have to run to the next station to complete another set of exercises. “It’s a refreshing change from your usual race,” states Finance Director Kimberly Tañedo, “but that doesn’t make it any easier!” There will be three levels of difficulty catering to beginner, elite, and expert racers. Instead of the usual distance based categories, participants will vie for the best time in each of the three difficulty levels. Participants with the best valid time for each category will win cash prizes. Special gifts from sponsors will also be given as tokens of appreciation, and gift bags are in store for all participants. Registration will be open until November 19 at 360 Fitness Club located at 13/F Strata 100, F. Ortigas Jr. Road, Pasig or ROX Bonifacio High Street on selected dates. Details can be found on www.completethecircuit.com and www.facebook.com/360FitnessClub. To get a quick idea of what exercise are involved in the race, watch this quick teaser video. Check back for more details re this run soon! … UNILAB says, NOT! There’s more! 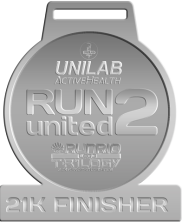 🙂 After having announced last Saturday the winner to the Unilab Active Health/Kulitrunner Blog Readers’ Promo (HERE), Unilab advised that they will be giving away FOUR more special gift packs as a bonus! Yep, folks you read it right. 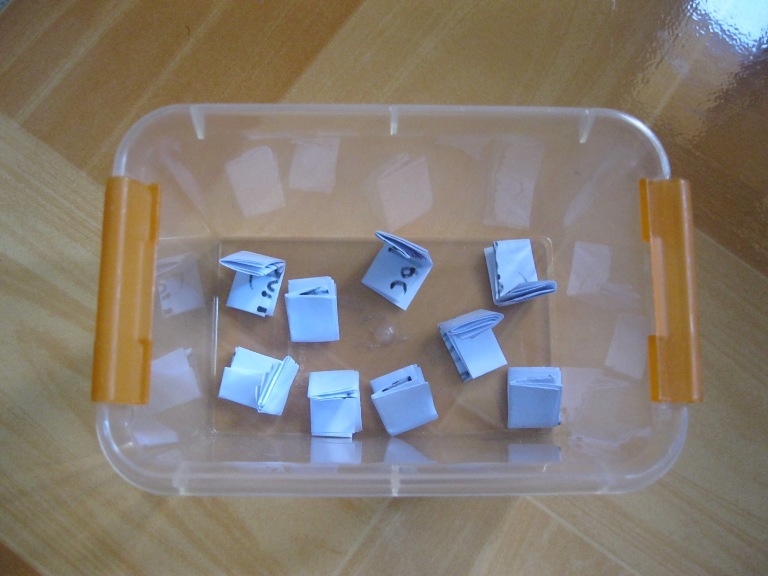 There will be four more winners to be chosen from the entries here in my blog. Great eh? That makes it a total of FIVE happy runners – oh, make that SIX (i am happy for you folks too you know!). 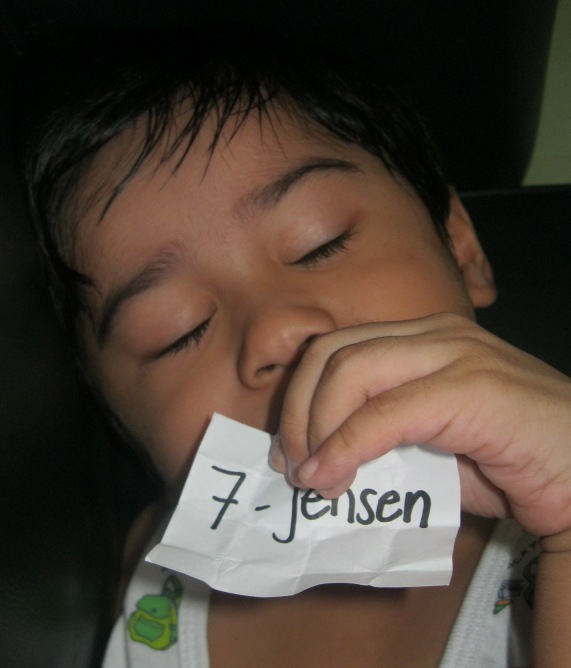 Jensen’s entry: hi, what do you do to stay healthy and active? answer: i do jogging and running, i watch i eat and drink. i sleep early so i wake up early and most important i take vitamins..
…Wait! Before I announce the lucky blog visitor who gave the best answer to the Unilab Active Health/Kulitrunner Blog Reader Promo, let me explain first how the winner was chosen. – Why is it important to be healthy and active? – What do you do to stay healthy and active? 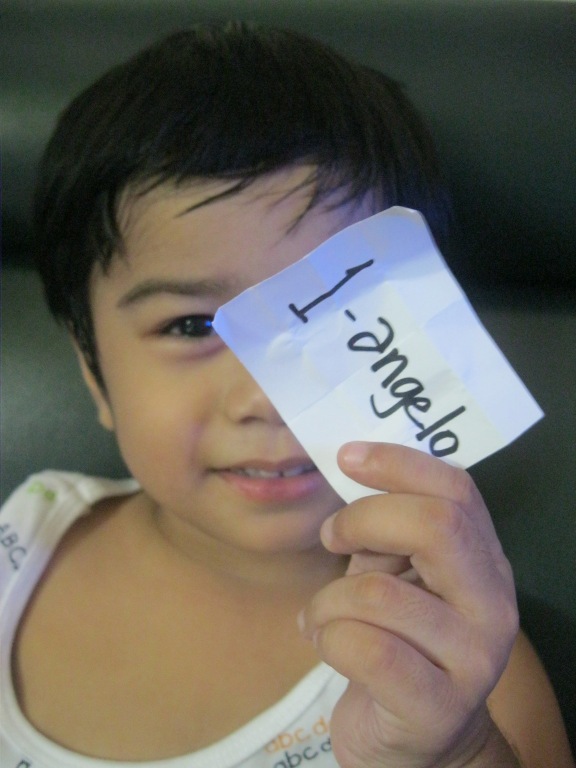 Given the mechanics and after receiving their votes, the lucky entry chosen to be the best answer is…..
And to the nine others who took their time to participate in this promo – Angelo, Kurt, Charles, Jose, Lubert, Jensen, Zaldy, Julio and Edgar, I give you my warmest thanks. Thank you so so much for taking time to post an answer. Now I know I have ten blog readers, apart from my family and friends! 😀 Hopefully, I get to do this again soon and by that time, I wish that I’ll be able to share more goodies to everyone. 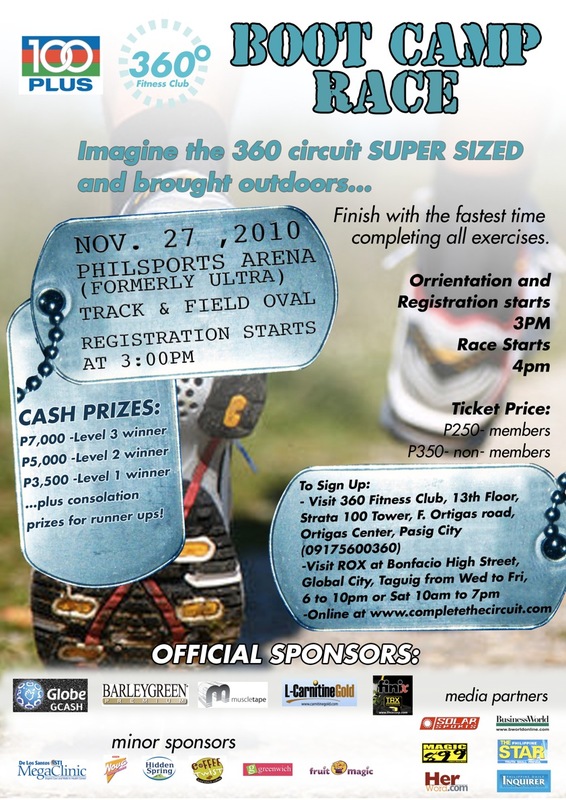 Lastly, many thanks to UNILAB, especially to the people behind Unilab Active Health for this promo. It was fun and it was perfect timing as my blog turned two years old this month (yey!). You read it right folks, there are Finisher’s MedalS and Finisher’s ShirtS to be given-away at the Run United 2 race come November 20 and 21. And what it truly great is that, you don’t need to run the longest distance to have at least a FINISHER’S SHIRT. Yep, yep! 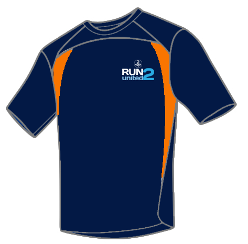 Finisher’s Shirts are in store for ALL finishers of race categories – 3k, 5k, 10k, 15k, 21k and 32k! 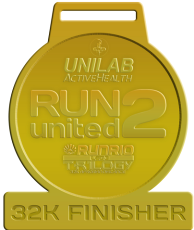 For the Finisher’s Medals, both the 21k and 32k finishers will be receiving one. Excited already? But there’s still more! The active family bonding not just starts and end with the race, it still goes on and continues at the post-race UNILAB ACTIVE HEALTH VILLAGE! 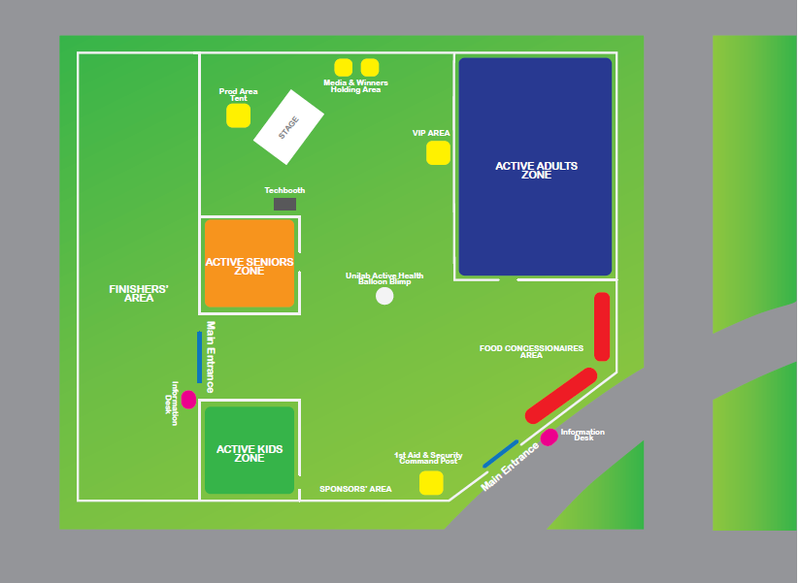 Play zone to get your kids into healthy and active lifestyle. With free consultations on healthcare, nutrition, and physical activity that’s right for active kids. Free vital signs check and find out how you can lead an active and healthy life throughout the prime of your life. 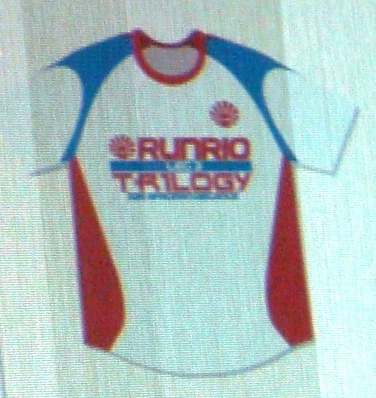 All of these are in store for everyone come November 20 and 21 at the last leg of the Runrio Trilogy – UNILAB’s Run United 2! Click HERE to check on other details of this two-day event.